Beautiful, high quality material, super flattering fit, and so feminine. I love it! I just had a baby and this dress’ cut is so flattering! 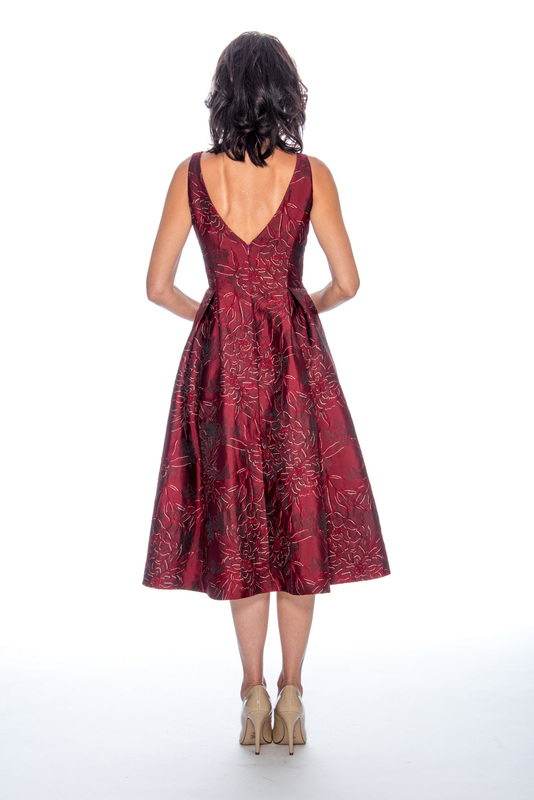 Great holiday dress! Highly recommend it!